Hydratation treatments and moisturizing your locs with a moisture mist definitely help to protect your hair during the day, but how do you protect your locs at night? Not protecting your hair at night can lead to hair breakage, especially around the edges, split ends, and lint & dust accumulating in your locs. Actually, one of the major causes of the breakage and thinning in locs is from cotton. Cotton sheets and pillows tend to dry out your hair because cotton absorbs the oils and natural lubrication in your hair. Coupled with tossing & turning, unprotected locs and dry hair are a recipe for breakage. Cotton sheets and pillows also produce lint which can easily become trapped in your locs. 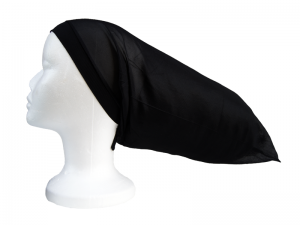 A satin bonnet is great for protecting locs at night and to help maintain hairstyles. 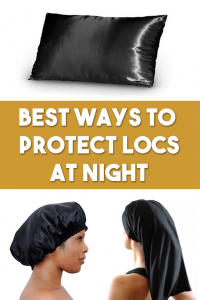 Covering your locs at night with a satin bonnet will help ensure that the moisture in your hair stays in your hair, and that it is not drained by a cotton pillowcase. A satin bonnet also has enough space to fit a head full of two-strand twists or flexi-rod curls and it will keep it neat. However, if you are a wild sleeper you may wake up with the bonnet on the floor; and in that case, the next suggestion may work better for you. The Satin DuBag is wonderful for naturals with long locs and people that sleep a little wild. 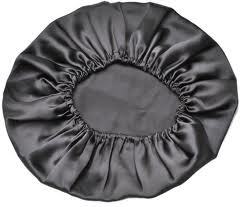 It’s very similar to the satin bonnet except there are hair ties to allow you to securely fit it to your head. The Satin DuBag is also versatile for shorter locs as well, so you can tie up the end and increase the longevity of your scarf. 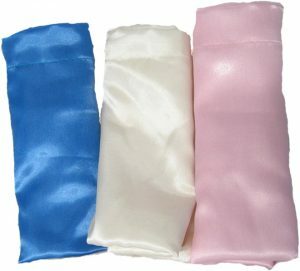 If you really don’t like to cover your hair at night, then the satin pillowcase is definitely an option for you! The satin will not snag your hair and cause breakage like cotton, nor will it produce lint. The only con I’ve noticed with using satin pillowcases is if you use a lot of oils in your hair. The oils will seep on the satin pillow, causing the pillow to become really oily, and if you are prone to acne the excess oils can trigger an outbreak. However, if you don’t use a lot of products in your hair a satin pillow is a great way to protect your hair from any nighttime damage without having to cover your hair. 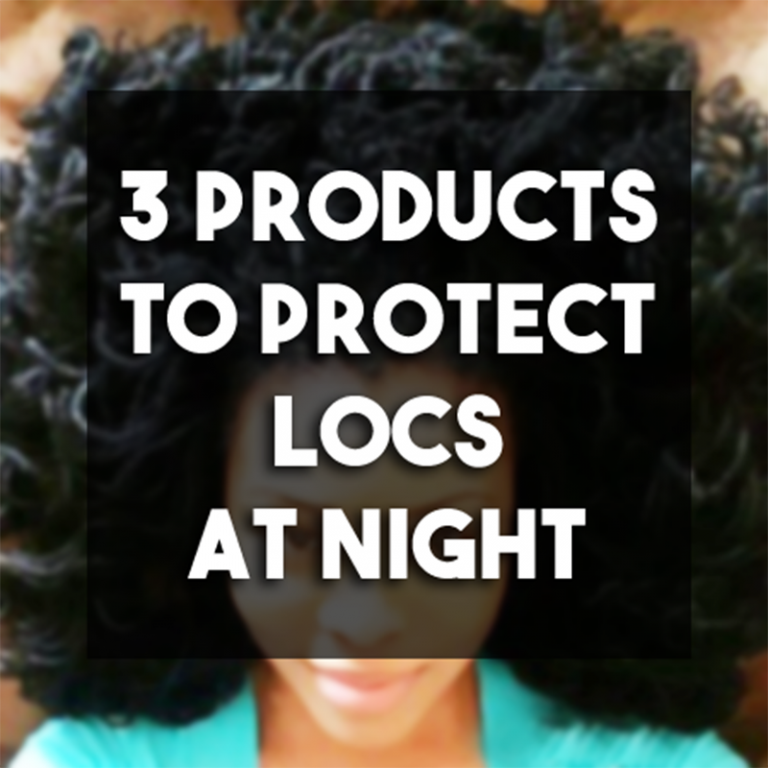 What’s Your Favorite Way To Protect Your Locs At Night?